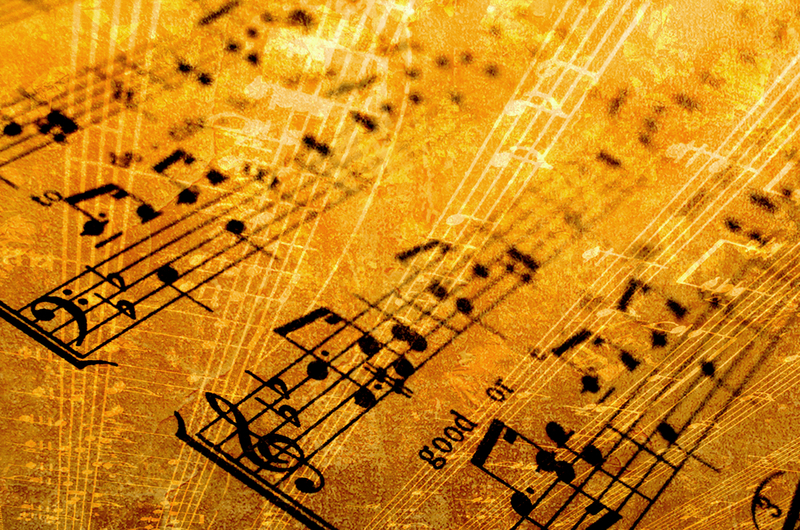 The Music section of the HBLL collects vocal music for children. Arangements or compositions by church members can be found by searching "Mormon Music Collection" in a general keyword search. Compositions by LDS composers are designated by a .8 after the call number (so, for example: M 2190.8, or M 1990.8). Would you Like to Sing a Song? 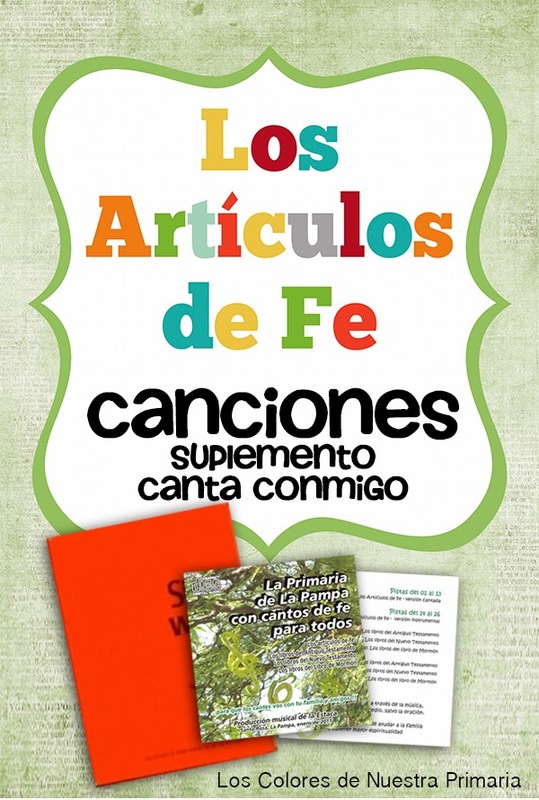 New songs for primary children. 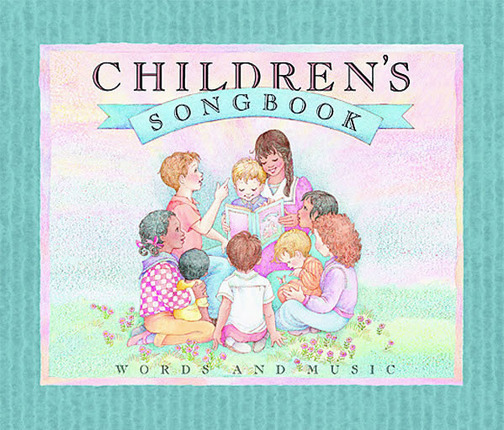 This is a collection of simplified songs from the Children’s Songbook and Sharing Time Outlines. La estaca Santa Rosa, La Pampa – Argentina financió, musicalizó y cantó estas canciones y hoy las comparten con nosotras! Queremos agradecer a IRENE MECCA por esta maravillosa obra! Internet archive copy of the 1912 LDS Primary songbook. For GCEA tuning. Compiled by Marci Preece. Jolly Jenn offers illustrated flipcharts in English, Spanish and Portuguese. 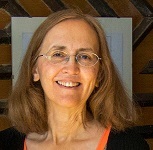 DeeAnn Stone has an aggregated list of all the songs in the Children's Songbook with links to various flipcharts. Scroll to the bottom for Spanish versions. Sharla Dance gives Primary music workshops and shares her ideas on her blog, where you can also sign up to receive her newsletter. Camille's Primary Ideas : lesson plans to teach various songs in the Children's songbook and more. 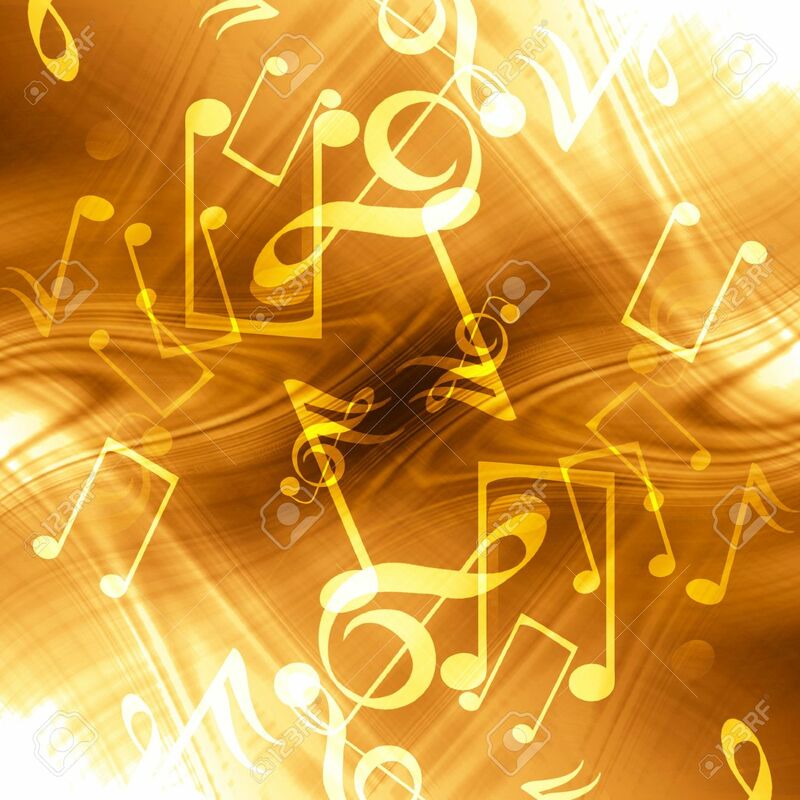 Betsy Lee Bailey offers "Teaching Strategies and Visual Aids for the Primary Music Leader"
There is a Facebook group for LDS Primary Choristers in which 24,000+ people share their ideas. It is a closed group, so you will have to join it to use it.